Have you ever wanted to photograph the bright and vivid milkway in a dark desert sky? Well if so, this Tucson workshop is for you! 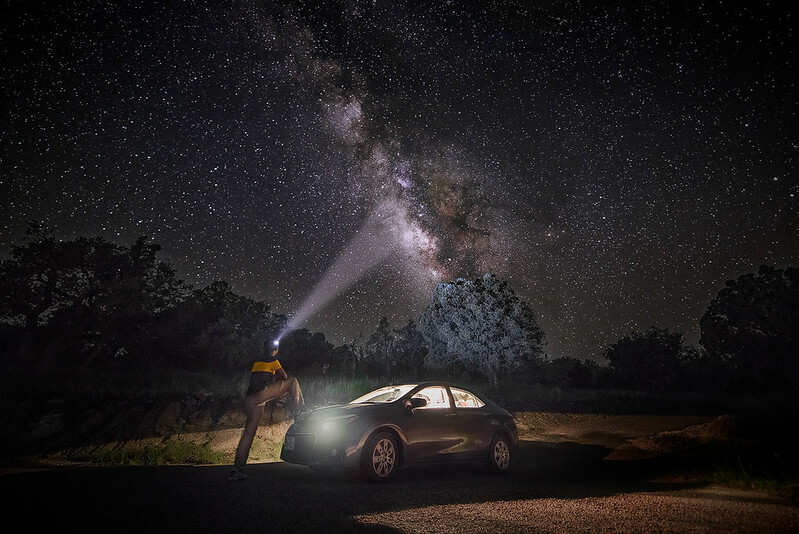 There is a reason why Tucson is considered the Astronomy capital of the world, so come and see why during this exciting Night Sky Photography Workshop! Tucson is just a 90 minute drive from Phoenix and offers something for everyone. For me, it's the dramatic landscapes and dark skies which is why I hold workshops here. After shooting for years around Tucson, I have found some of the best locations to teach in. With many scenic compositions around, you'll have lots to do & photograph from sunset to sunrise so be sure to plan an extra day or 2 after attending my workshop if you can. As "Milkyway Season" begins early in the morning, now is the time to start shooting! I encourage you to attend these earlier workshops so you have a full 8 months of practice as conditions improve. My workshops generally sell out during summer months, so spring is a great time to attend and begin learning!